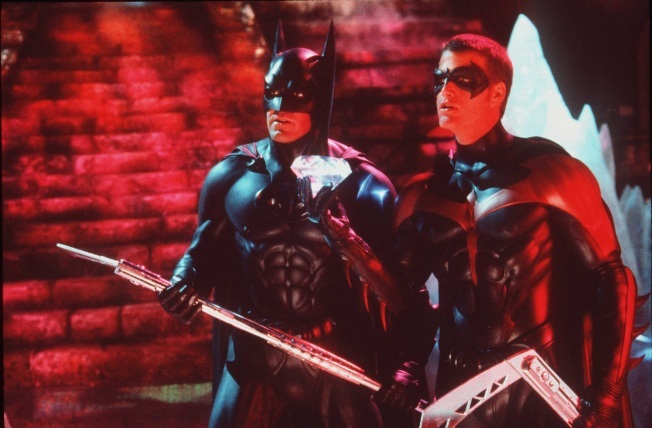 Let’s get one thing straight: 1997’s “Batman and Robin” is not a good movie. Arnold Schwarzenegger’s wisecracking Mr. Freeze made Otto Preminger’s portrayal in the campy 1960s TV show look (and sound) like Shakespeare. Alicia Silverstone proved clueless as Batgirl. And the dynamic between the Dynamic Duo – George Clooney and Chris O’Donnell – with their codpieces and nippled bat-armor transcended creepy. But is it the worst movie of all time – or just a major disappointment? Director Joel Schumacher’s bat bomb ranks No. 1 on a list of the 50 worst movies, compiled in an online survey by the film magazine Empire. 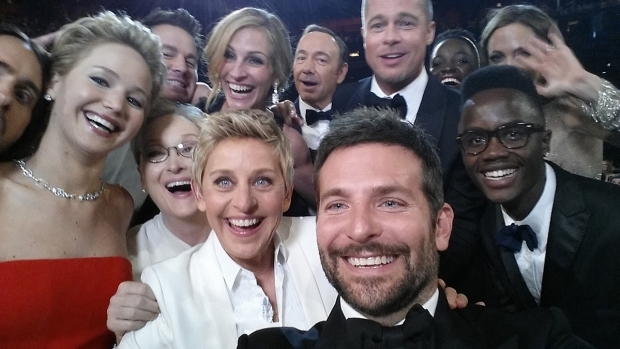 With the Oscars and Razzies approaching, this time of year is rife with arguments about the best and worst films. It seems, though, worst-movie discussions tend to center around mediocre films that didn’t live up to big expectations – something we’re seeing more of these days in various aspects of media as rampant hype raises hopes. Some are calling the iPad the digital equivalent of the Edsel – it might be a perfectly fine device, but nothing could live up to that build up. “Avatar,” meanwhile, did the near impossible, exceeding the hype by giving moviegoers an experience few could have imagined when walking into the theater. Start with No. 50 on Empire’s list for the first sign that the respondents made their picks based on a sense of let down, rather than a lack of quality: “Spider-man 3” is a fun movie that has the misfortune of not being nearly as good as the first two incredible installments in the series. “Norbit,” which offers a few tasteless moments of hilarity, was No. 12, when it probably wouldn’t place that high on some folks’ lists of worst Eddie Murphy movies. Movies so bad they’re good – like “Showgirls” (No. 49) and “Plan 9 From Outer Space” (No. 16) – would seem to belong on a separate list. Others – like the remake of “Swept Away” staring Madonna (No. 20) and the Ben Affleck-Jennifer Lopez mess “Gigli” (No. 19) – deserve their spot in the celluloid hall of shame. It’s significant that about half the flicks cited in Empire’s survey are based on comic books or are sci-fi misfires, indicating that geeks take depictions of their fantasy worlds seriously – and tend to be big voters in online polls. So then why isn’t “Dune” on the list? But that’s just one opinion. With Clooney hoping to erase the stigma of Batman forever with an Oscar win for “Up in the Air,” take this opportunity to tell us the worst movie you’ve ever seen. Use the comments section to drop your bombs.